Outside The Beer Garden, Battery Park. an optional dinner at Fraunces Tavern for those who would like to join. Reserve early. Space is limited to 20 people. Send an Email to: NAHCeberg@gmail.com or call 212-874-4702. Please indicate if you will attend the dinner. 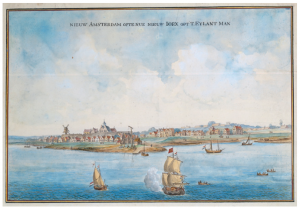 visit us on the web: http://newamsterdamhistorycenter.org/support.